Don't you feel happy, when you get more than you expect. 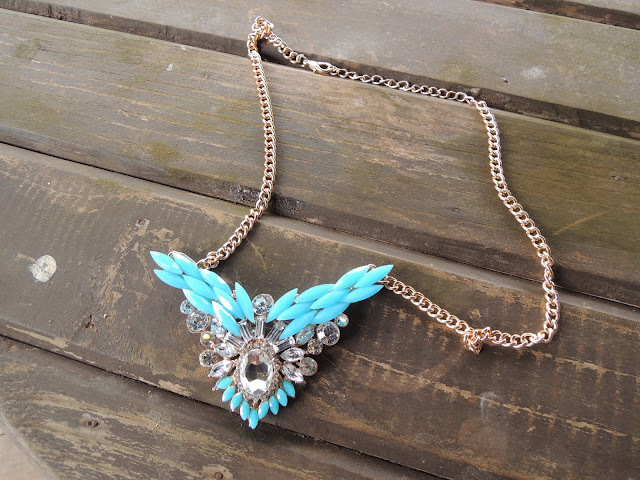 The same happened to me, after I bought this gorgeous blue neckpiece from Limeroad.com . Contrary to my belief, it turned out to be such a versatile piece. I have worn it on my Denims, Punjabi suits, sarees and my summer dresses as well. Even after two years of owning it, it still remains one of my favourites pieces in my accessory box. 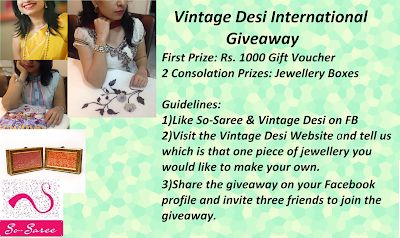 In other news....Last few days left for our Vintage Desi Giveaway to end. So make sure you like, share and tag your friends on facebook feveryday for better chances of winning. 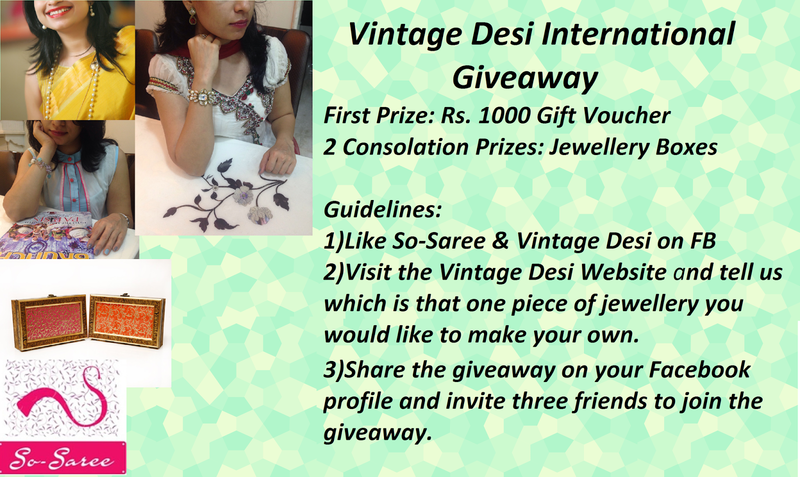 And follow So-Saree and Vintage Desi on Twitter as well.